We wanted to let you know that we offer the best window and gutter cleaning services in Everett, Mukilteo and Lynnwood in Snohomish County. We have a lot of fun here and guarantee our work, never leaving the job until you are happy and satisfied. We are negotiable and cost less than the other guys. Please email or phone us 24/7. Secret to our window cleaning success? 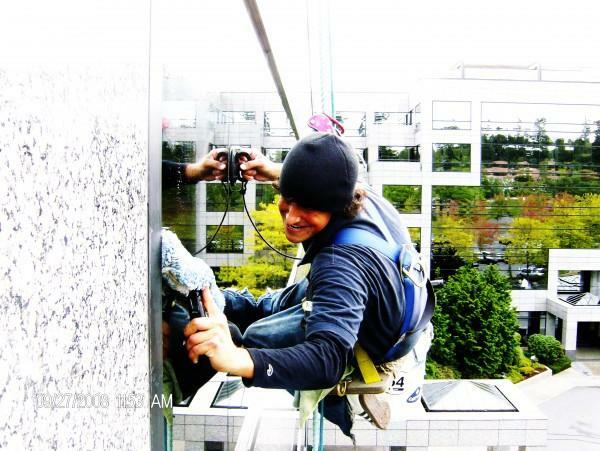 In addition to our window cleaning services in Everett WA, we also provide services in the Marysville, Snohomish, Mukilteo, Lynnwood, Bothell, Bellevue and Seattle area. Everett, Mukilteo WA Window, Gutter, Roof and Pressure Washing Services.